Are you ready for some christmas inspiration? 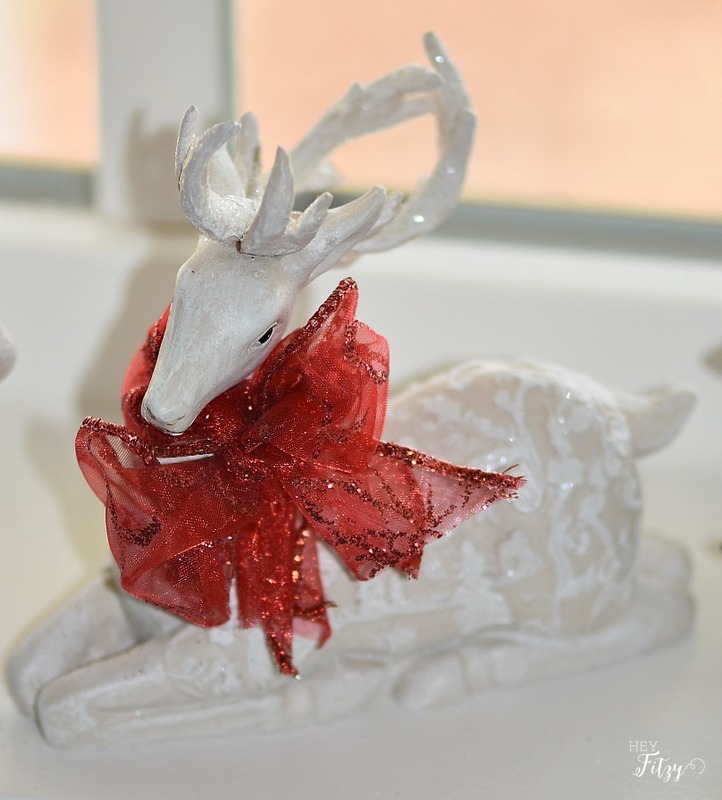 Today I am joining 25 other bloggers to share our Christmas Tour of Homes. Yes…you can see 26 beautiful homes all decked out for the holidays . Ready to be inspired? You can click on the links at the end of my post to visit each delightful home. 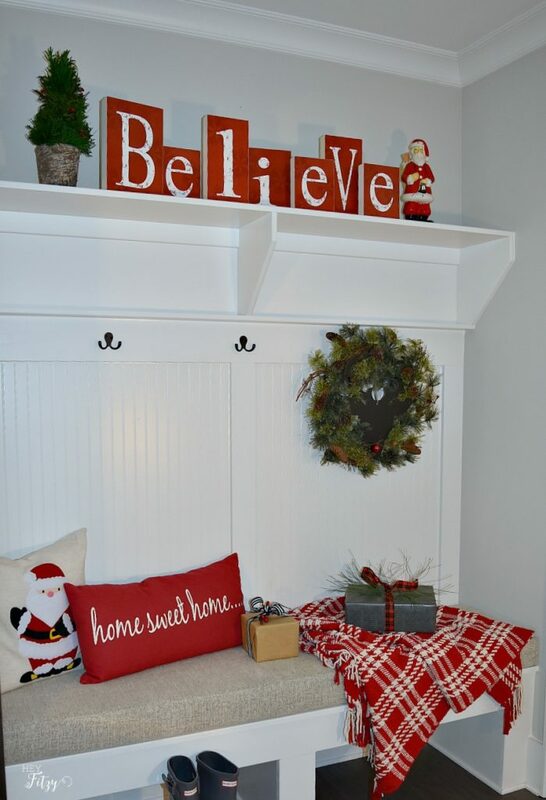 Last week I shared my mudroom all decked out for the holidays. 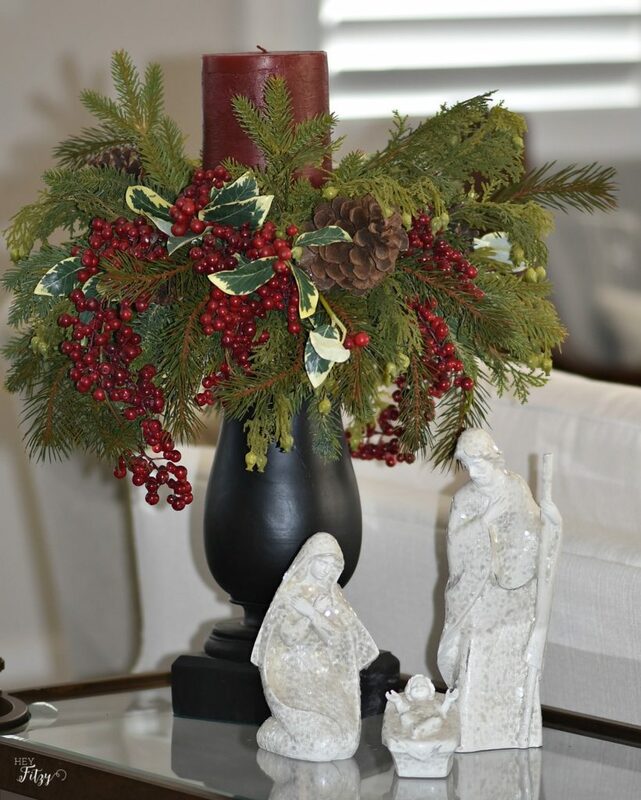 It is such high traffic area and I wanted it to be a bright and happy space this season. Pops of red really brought the space to life. I am in love with brown paper wrapping. It is the perfect wrap to use with any occasion. Plus…it looks amazing with any embellishment! 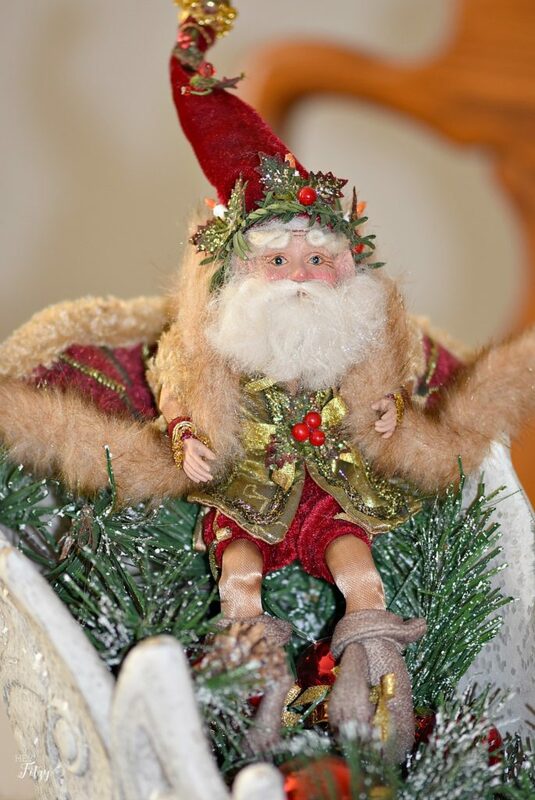 This darling Santa is a family favorite. He hops around each year and he magically finds his way to interesting places. I shared my quick and easy mimosa recipe over at From Play Dates to Parties. It is the perfect little drink with an adult and kid friendly version. I love the simplicity of this nativity. It is a gentle reminder of the true meaning of this holiday season. I kept the family room simply decorated this year. 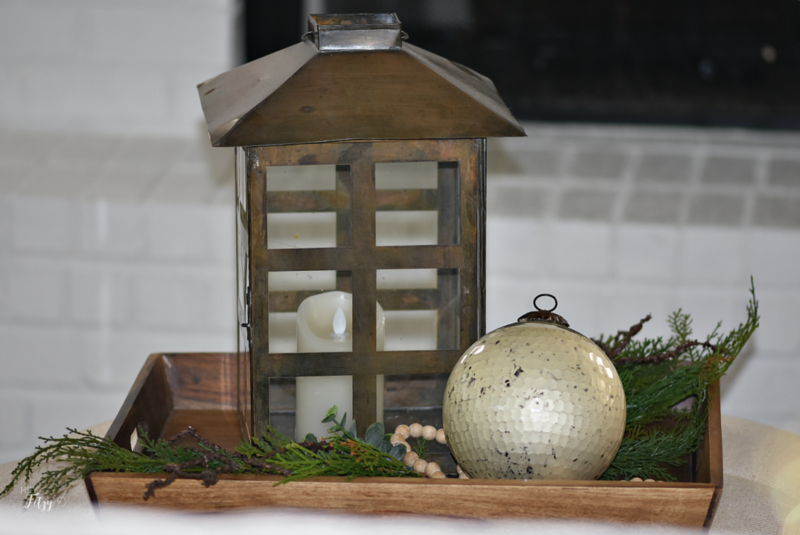 Just a little wooden tray, some greenery, a large ornament, and antique lantern were easy to create. These little reindeer found a spot on our window ledge this year. I added a simple red bow for a fun pop of color. Normally our stockings are hung over the fire place. But the configuration in our new home would actually make the stockings a fire hazard. 🙁 So…this year the stockings were hung on the stair way. My kids weren’t delighted by this but they really do look pretty there. Each family member has their own stocking that we have been using for as long as we can remember. We put this simple tree in our daughter’s room. She had so much fun picking out her favorite ornaments and decorating a tree just for her. Anyone else counting down the days till the new Star Wars release? Our entire family is crazy over Star Wars. We have been anxiously awaiting the new movie for months. Just one more week friends! We have been collecting Star Wars ornaments for years and my son’s new room was the perfect place for this tree. You can see his room transformation here. 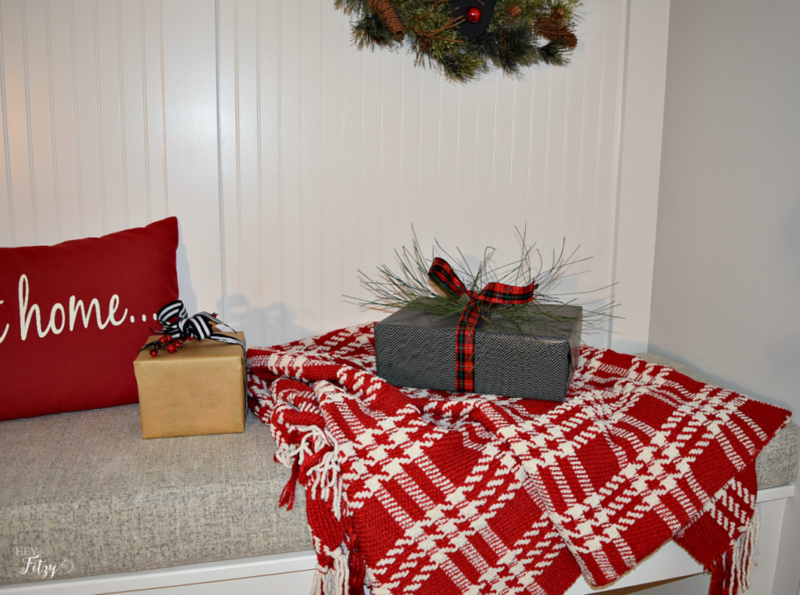 What are some of your favorite holiday traditions when it comes to decorating? Here is a link to my christmas tour from last year. Now click on the links below to visit everyone’s beautiful home all decked out for the holidays. 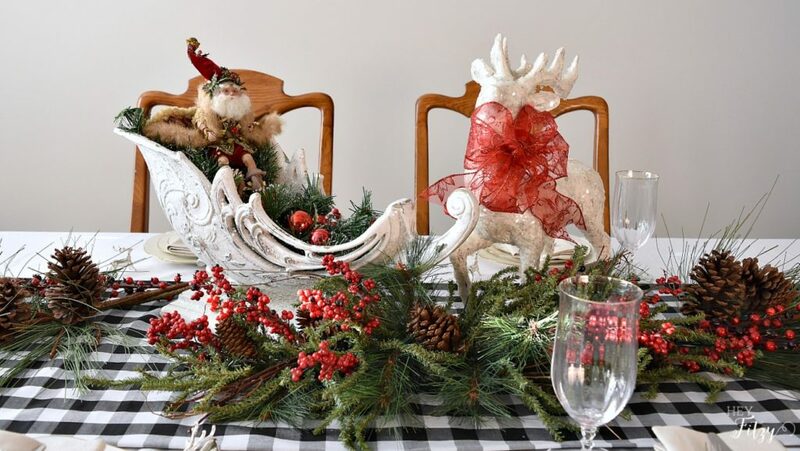 « Holiday Table-All Ready For The Season! Hi Stacey, We absolutely feel that way. I keep saying...next year! Plus...I started a list for some holiday items I would like to find after the holidays so I will be all set for next year! Beautiful decor! Love the reindeers. Thank you for sharing! Thank you Michelle! We love that wild reindeer! Tammy, your home is beautiful! I love the stockings on the staircase and the star wars tree is great. My son would love it! It looks perfect in the corner with the new wood wall. You know how much I love your Christmas table. You have done a great job, as always. Merry Christmas! Thank you Sherry! 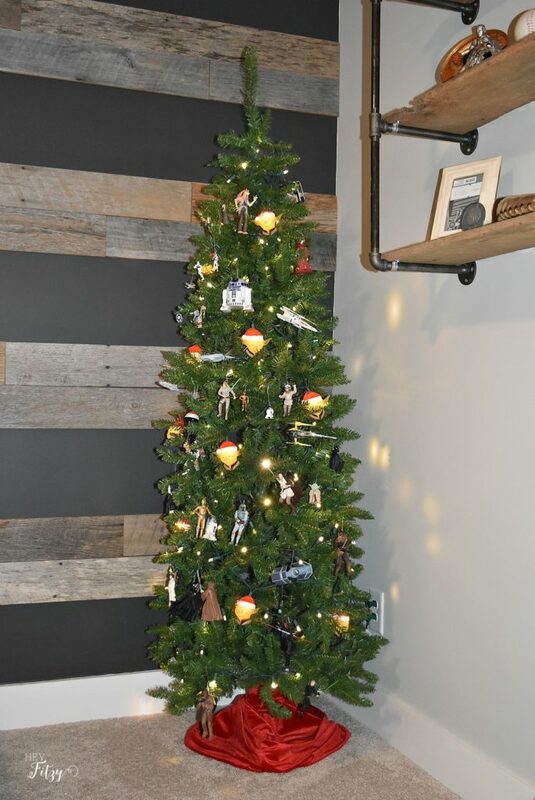 That Star Wars tree is certainly a family favorite. Is your son excited to see the new movie? My dear friend, this is so lovely! I am swooning over your mudroom - all the details are perfect! And I love the idea of putting trees in your kids rooms - so cute! Thank you so much for inviting me to be a part of this tour of homes - it has been truly inspirational! Hi Jen, Thank you for joining our tour. It was so much fun taking a peak into everyone's beautiful home! 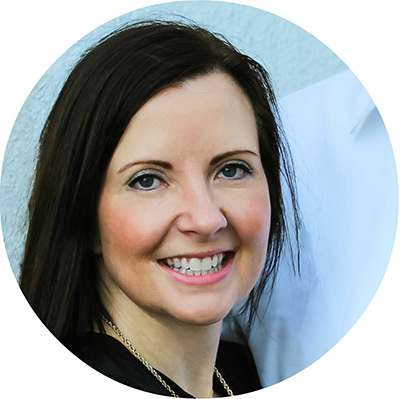 Tammy, thank you for being one of the hostesses for the Christmas blog hop. 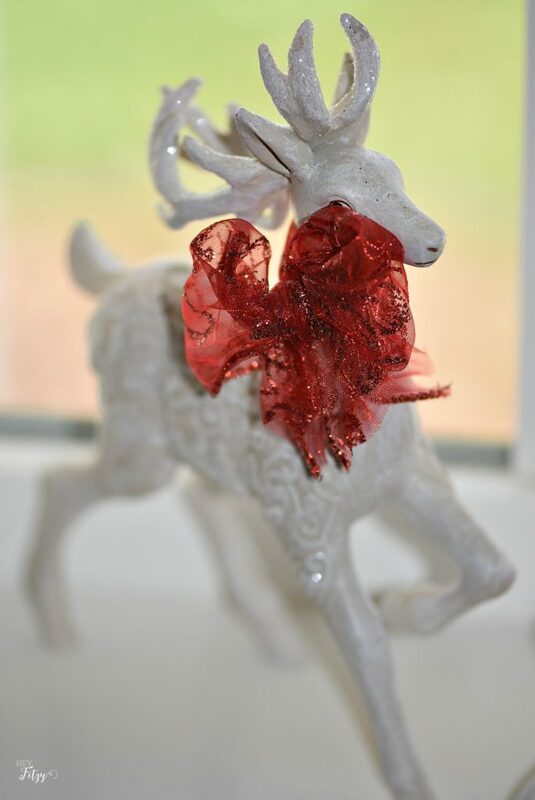 I love all your white reindeer. They really are cute and classic. 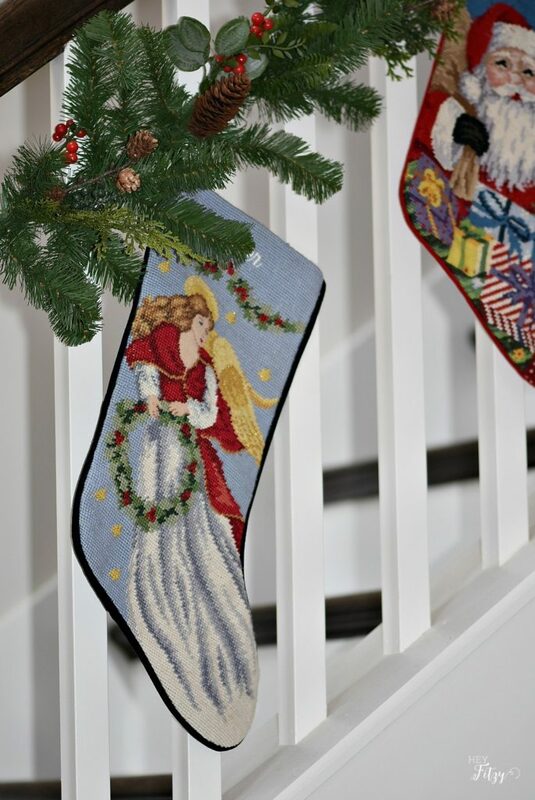 The stockings on the staircase is a great idea and they are so pretty. Hi Carol, Thank you for joining our tour! I loved taking a peak into everyone's beautiful homes. Hope you have a fabulous holiday season! Love your home, Tammy. I'm a little jealous of the gorgeous sleigh, what a find! We can't wait for the new Star Wars either! I can imagine how much your daughter loves staring at her sweet tree designed by her! Clever idea putting the stockings on the stairway! Happy to be on this blog hop with you! Thank you friend! It was fun to see my youngest daughter take ownership over her little tree and decorate it just the way she wanted to. Thank you Cindy! I really love decorating this time of year. Each year the decor comes out a little earlier just so I can enjoy it longer! Love that darling little Santa Tammy! and your mudroom? I'm jealous! I hope you guys have a wonderful Christmas! Thank you friend! Hope you have a fabulous holiday season! Thank you Maria! 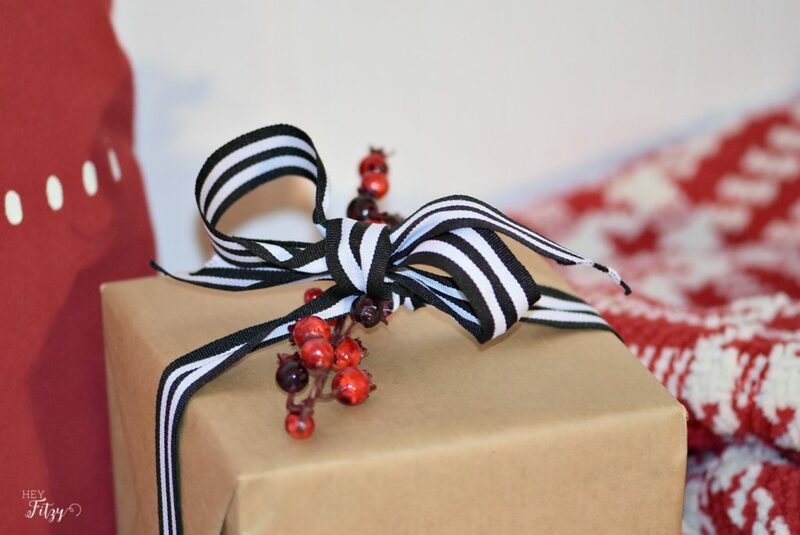 I really love the simplicity of brown paper and how fun it can be to decorate! It looks good with everything! Tammy, I'm really smitten with your mudroom. It's the red and white that gets me every time! 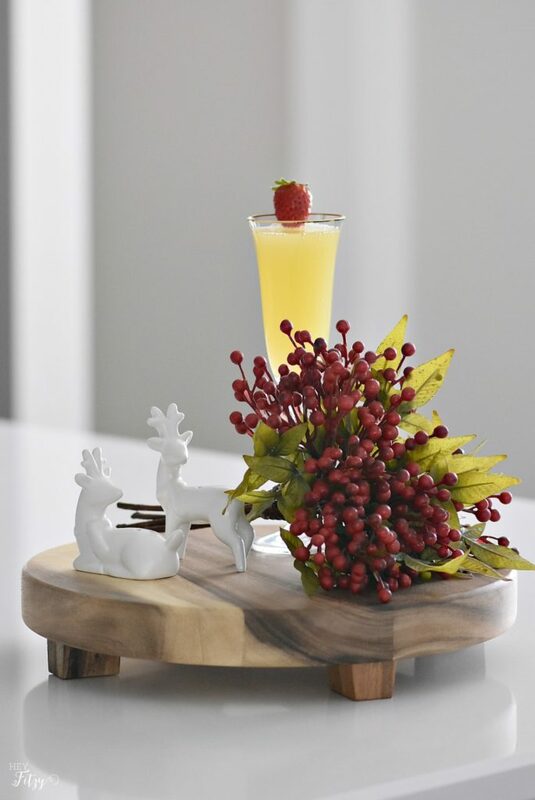 Your sleigh with the adorable Santa, looks great on your table. I keep thinking I'll scale back next year, but it never seems to happen. You house looks very beautiful for the holidays. Merry Christmas, my friend! Thank you my friend! I was forced to scale back this year and really only kept the pieces I love! Thank you my friend! Hope you have a fabulous holiday season! The brown paper and ribbons look so pretty and chic! Your table runner is lovely as well. I love the plaid mixed with reds. Great idea to have a special tree for your daughter. It's always so nice to make their room just as festive! Thanks for the great tour! Thank you Renee! My kids love decorating their own tree with their favorite ornaments.